My must-have of the week is . . . 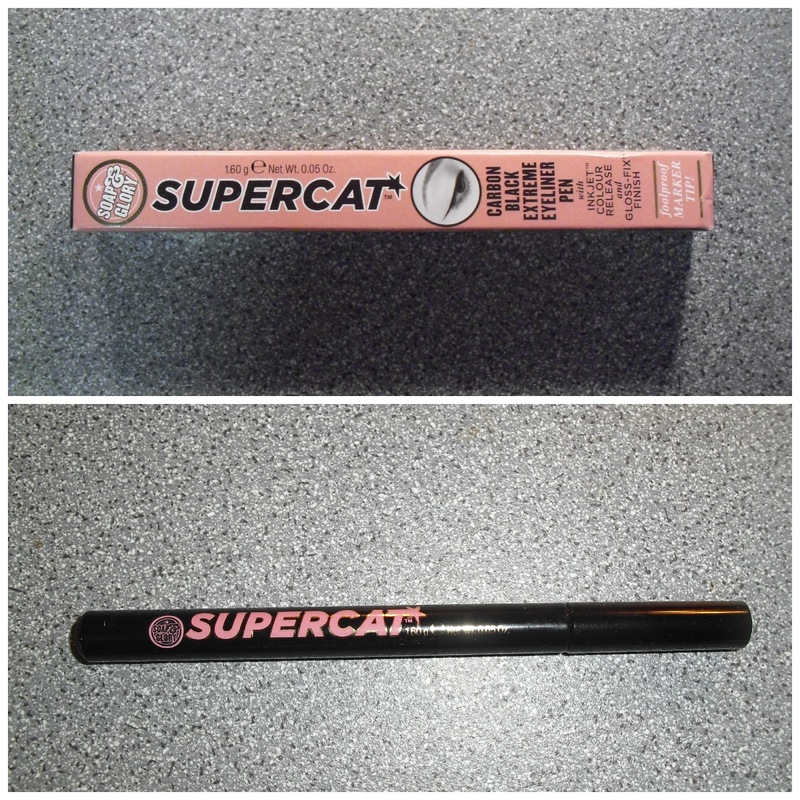 Ever since it's been in 'fashion', I've used it but I recently started using the Soap & Glory Supercat Eyeliner and I've loved it. It's so easy to use. And it's an eyeliner pen; so perfect if you hate bottles and brushes (like me). 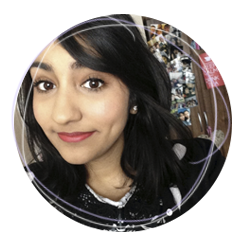 I bought mine from Boots but it can pretty much be bought from anywhere that sells Soap & Glory. Buy it and try it out.